both 1:1 or group setting. Through “hands on” case study work and live observation, students gain the tools they need to use their yoga philosophic background in therapeutic one to one sessions with those suffering from injury, chronic pain, and repetitive stress impairments. 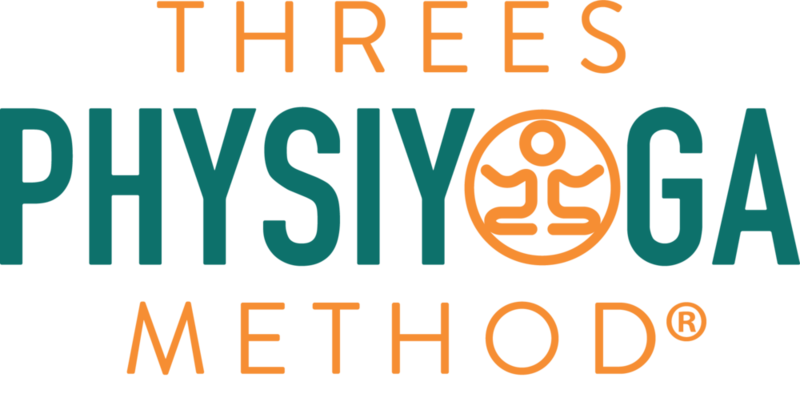 The program culminates in a final project as well as a verbal and written exam, where students receiving passing marks earn certification in the Threes Physiyoga Method. Respecting and sharing the relationship between the mind and our perceptions with our movement, pain and overall health. Want to understand why our hips hike or twist during yoga poses? Why that is not a great thing. This is a quick excerpt from our Girdle weekend from our 100-hour advanced yoga teacher training. In this clip we are discussing what hip-pelvis dissociation is, how it relates to yoga asana practice, and why it is important to keep our hips, pelvis, sacrum, low backs safe.